Several Brazilian cassava tree species are called manicoba, including maniçoba do Ceará (Manihot carthagenensis subsp. glaziovii (Müll. Arg.) Allem syn. Manihot glaziovii Muell. Arg. ), maniçoba do Piauí (Manihot caerulescens subsp. caerulescens) and maniçoba da Bahia (Manihot dichotoma Ule and Manihot caerulescens Pohl). Manihot pseudoglaziovii Pax. et K. Hoffm. dominates in the region of Sub-médio São Francisco (Andrade, 2006). Manihot pruinosa Pohl is another species. There are also natural hybrids of manicoba species and cultivated cassava, such as the pornunça (Araujo et al., 2002). Manicoba (Manihot carthagenensis subsp. glaziovii (Müll. Arg.) Allem and other Manihot species) is a wild relative of cassava growing in the semi-arid region of North-Eastern Brazil. Manicoba is a shrub or tree up to 6 m high, occasionally taller (Orwa et al., 2009). Like cassava, it has a well-developed tuberous root system that provides resistance to drought (Andrade, 2006). The manicoba tree was cultivated from 1845 to 1912 for its rubber-like sap (ceara rubber) and was introduced for this purpose into Africa and Asia, until better rubber sources were developed. The roots are rich in starch but they are hard and woody, and contain HCN. In Gabon and East Africa, they are only occasionally cooked as a vegetable and eaten in times of food scarcity (Orwa et al., 2009). Today, manicoba species are usually grown for forage and are particularly valuable in semi-arid conditions. 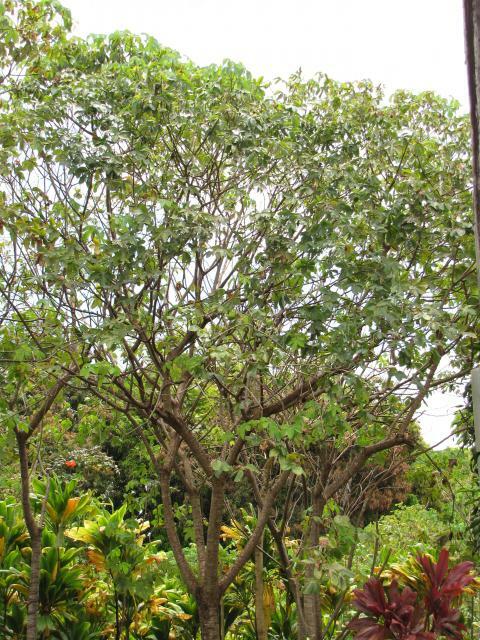 The pornunça is a natural cassava-manicoba hybrid that used to be cultivated for its roots and is now planted as a shade or ornamental plant. Manicoba leaves are fed fresh, dried (hay) or ensiled (Araujo et al., 2002). Manicoba species are typical of the caatinga vegetation in the north-eastern part of Brazil (Andrade, 2006). Manicoba is also found in East Africa and South-East Asia (Malaysia, Singapore). 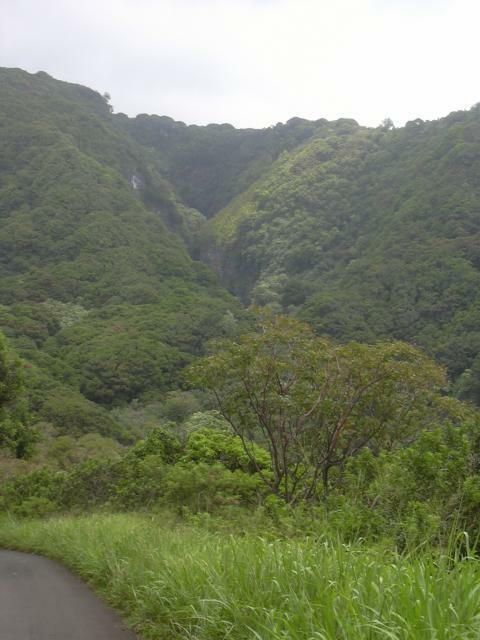 A drought-resistant tree, it grows with 600-700 mm of annual rainfall (Orwa et al., 2009). It is one of the first species of the caatinga to develop its foliage soon after the beginning of the rainy season (Andrade, 2006). The tree tolerates a wide range of soils including very poor and acidic soils (Orwa et al., 2009). Manicoba species can be propagated either from cuttings or direct seeding (Orwa et al., 2009). The fodder production of manicoba varies during the year. Yields of more than 1.1 t DM/ha/year have been obtained. In an assay for fodder production where trees were planted at a density of 10,000 plants/ha, it was possible to obtain forage yields of 4 to 5 t DM in two cuts, with the first cut performed three months after the onset of rains and the second two to three months after the first (Andrade, 2006). Like cassava, manicoba produces HCN. Amounts are variable and depend on the species and variety, but typical values are about 1000 mg/kg DM in the aerial parts. Sun-drying decreases the HCN down to 300 mg/kg DM. No toxic effects were found in cattle fed exclusively on manicoba for 10 days ad libitum. However, in goats, the level of voluntary intake produced no symptoms of toxicity but forced feeding at higher levels did (Salviano et al., 1988). Manicoba contains moderate amounts of condensed tannins (1.6% DM) (Cruz et al., 2007). It is possible to reduce tannin content by urea-treatment though it tends to increase ADF (Vitti et al., 2005). Used as hay or silage and combined with other alternative forages during periods of fodder scarcity, manicoba can be a valuable option for improving the feed efficiency of livestock production systems in semi-arid areas, due to its high drought-tolerance, low production cost, longevity and palatability (Araujo et al., 2002). In 2 and 3 year-old Zebu-cross bullocks, the addition of 2.5 kg manicoba to the ad libitum diet of Cenchrus ciliaris hay significantly increased intake and daily live-weight gain from 132 to 757 g in a 70-day trial (Salviano et al., 1989). Manicoba hay is palatable to sheep and goats. Including manicoba hay in lamb diets from 30 to 70% increased DM intake from 59 to 71 g/kg W0.75 (Araujo et al., 2001). In another experiment the digestibility of manicoba hay in sheep and goats was found to be quite low (40-50% for DM, protein and energy), possibly due to its high lignin content. However, the total energy supply was considered to be satisfactory due to the high DM intake (98-99 g/kg W0.75). Nitrogen degradability was probably low due to nitrogen binding in ADF (Barros et al., 1990). Supplementing sheep with different levels of manicoba hay resulted in moderate live-weight gains and nutrient intakes, thus making it a good supplement during periods of forage scarcity (Araujo et al., 2001; Araujo et al., 2004). Lambs given manicoba hay as the sole feed gained 100 g/d and it was suggested that added concentrates would increase weight gain (Almeida et al. cited by Araujo et al., 2002). Diets consisting of 30% manicoba hay and 70% concentrate have been used routinely in practice (Cartaxo et al., 2009). Replacing up to 10% of a maize-soybean diet for broilers with manicoba hay can be economically viable when ingredients prices are high or when the broiler market price is low (Costa et al., 2007a). The energy value decreases with the inclusion rate: AMEn is 11.7 and 9.5 MJ/kg DM when manicoba hay is included at 15 and 30% respectively (Costa et al., 2007b). Araujo, G. G. L. de ; Moreira, J. N. ; Cavalcantil, J. ; Turco, S. H. N., 2001. Manicoba hay as an alternative bulk for sheep in semi-arid Brazil: consumption, digestibility and animal performance. Boletim de Pesquisa e Desenvolvimento - Embrapa Semi-Arido, 59, 11 pp. Salviano, L. M. C. ; Nunes, M. do C. F. S., 1988. 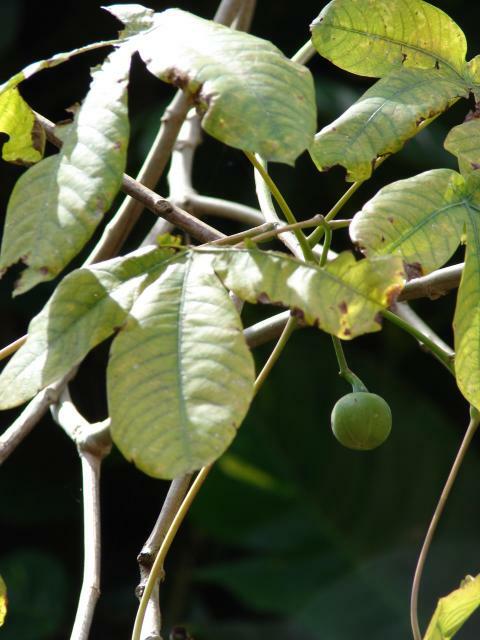 Consideration of the forage value and toxicity of Manihot pseudoglaziovii. Comunicado Tecnico, Centro de Pesquisa Agropecuaria do Tropico Semi-Arido, EMBRAPA, Brazil, 27, 4 pp. Salviano, L. M. C. ; Nunes, M. do C. F. S., 1989. Manihot pseudoglaziovii hay in the fattening of bullocks. Comunicado Tecnico - Centro de Pesquisa Agropecuaria do Tropico Semi-Arido, 29, 2 pp.